A 2 cubic foot bag for the price of the 1.5 cubic foot Original Potting Soil bag. Base is equal parts coco and peat. 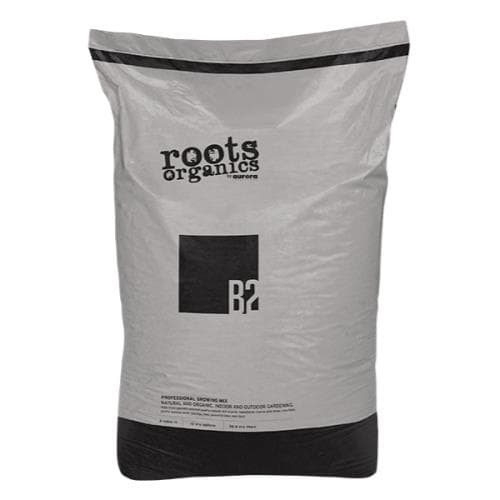 B2 Professional has plenty of perlite, but it contains no compost. Begin feeding about a week after transplanting.